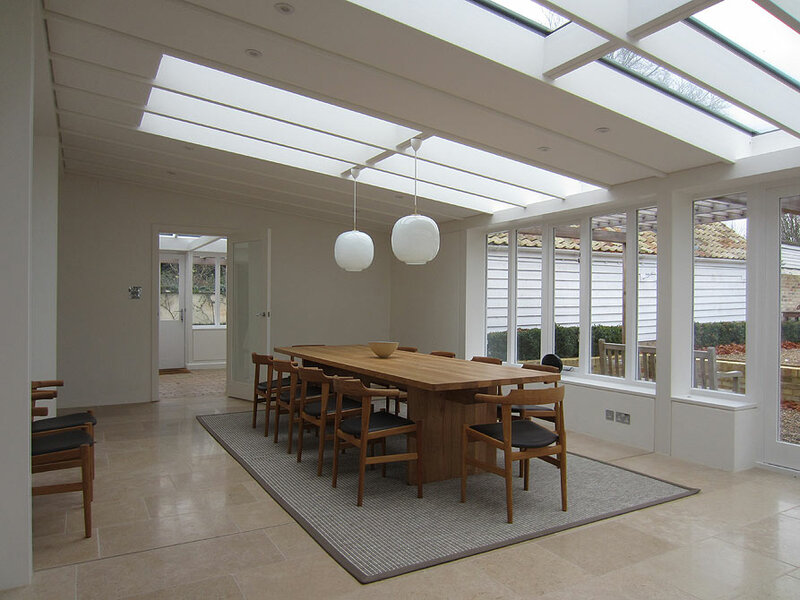 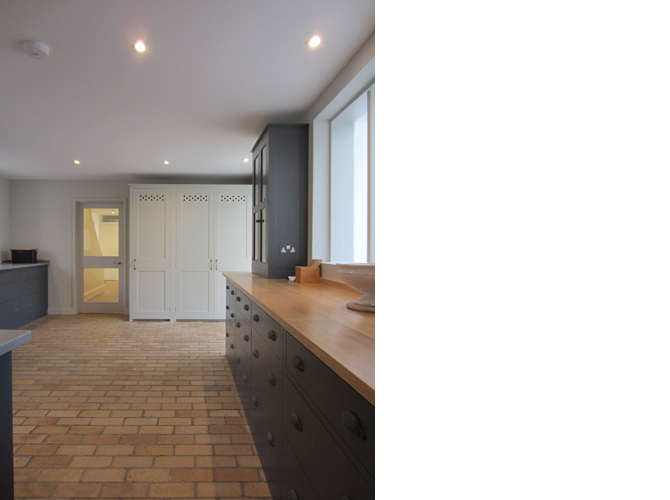 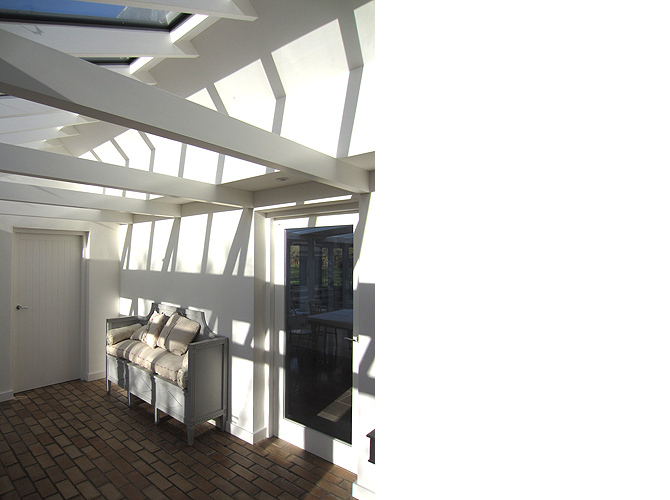 Refurbishment and extension of a Grade II Listed barn conversion in Great Shelford. 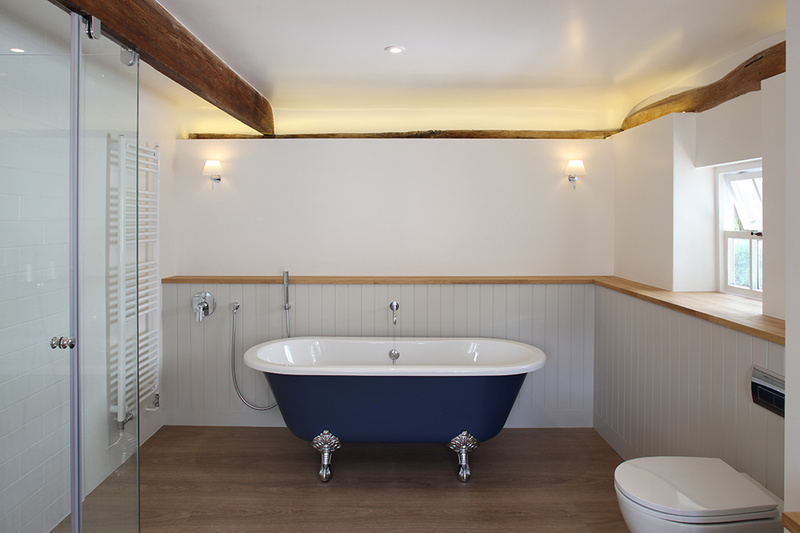 The buildings date back to the 17th century, and were converted from brewhouse, barns and stables into residential use by architect Sir Leslie Martin from the 1970s. 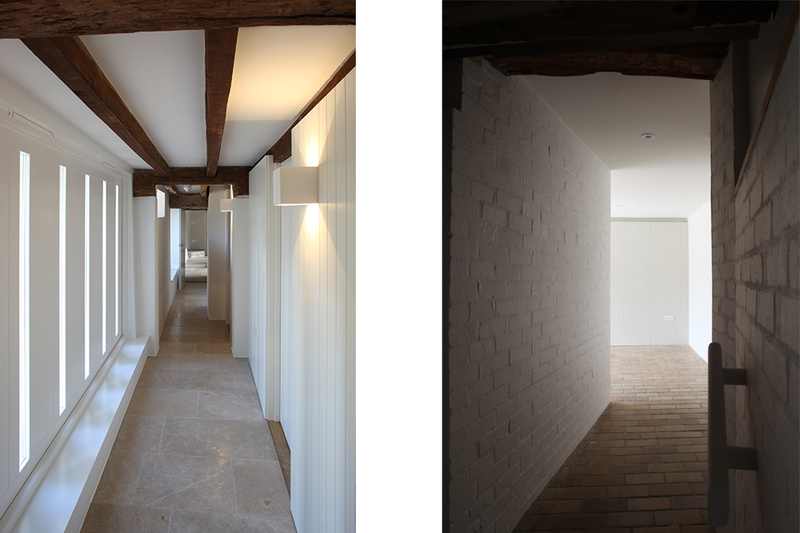 The first two phases of work (2013 and 2015) involved the Garden Annexe and the Sawmill. 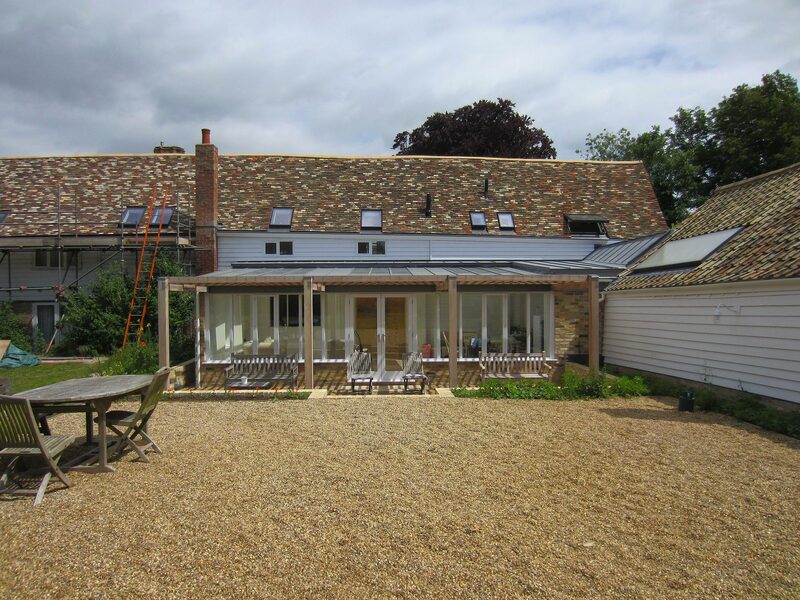 The extension and refurbishment of the South Barn of the main house commenced on site in 2016 and was carried out in phases to enable the family to live in the house during the work, completing in December 2017. 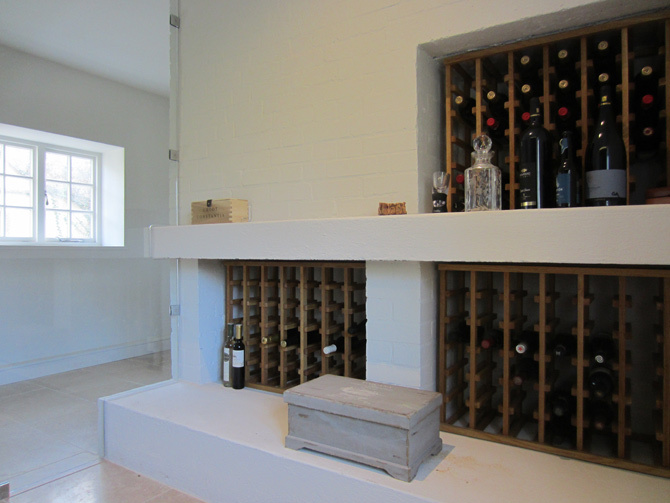 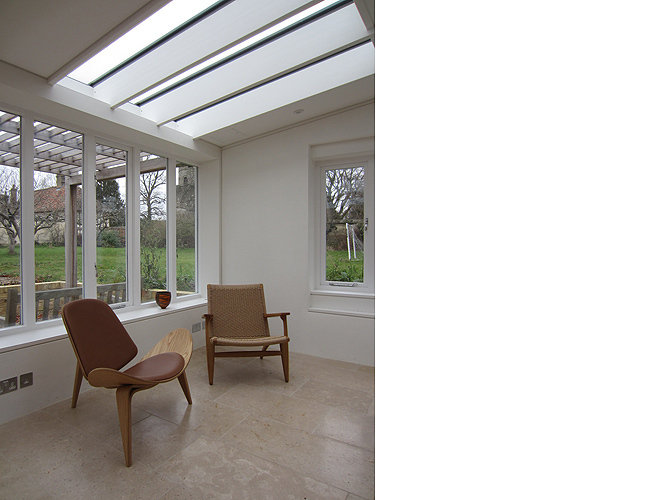 The South Barn work included demolishing and replacing the existing glazed lobby and conservatory; roof refurbishment including replacing bespoke rooflights designed by Leslie Martin; internal refurbishment of the study, bedrooms and shower rooms; and alterations to strip an existing pantry area back to its core elements to create a wine store. 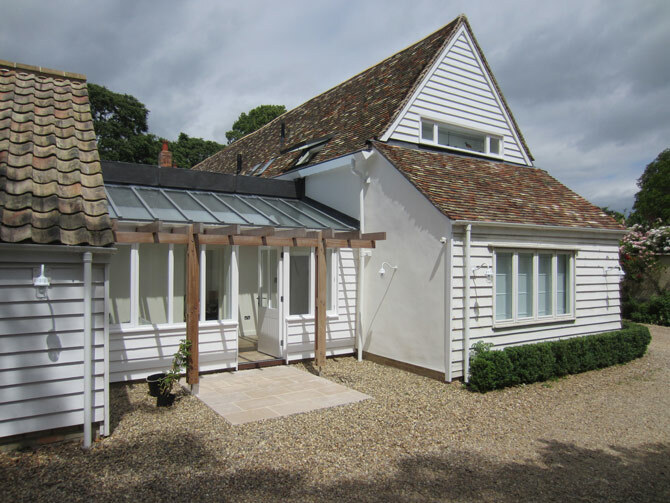 External conservation work was required to clay lump, timber framed, timber clad and lime rendered walls. 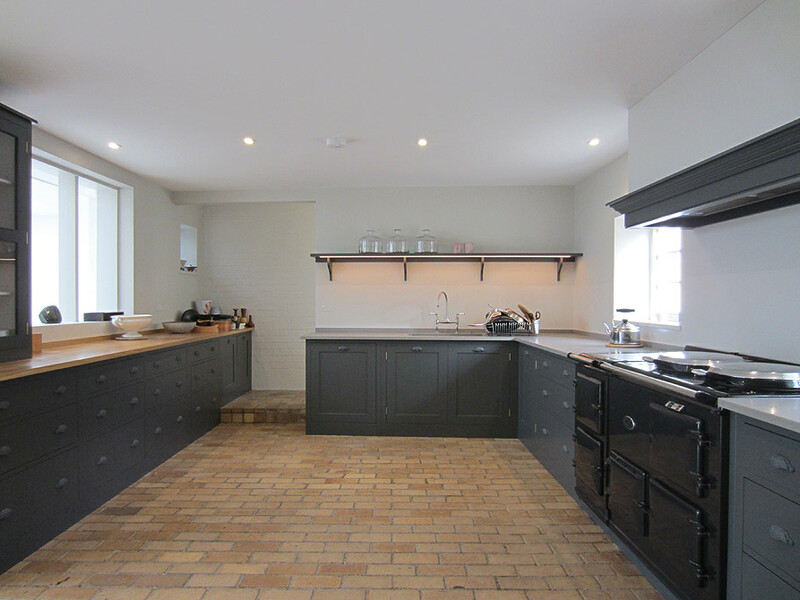 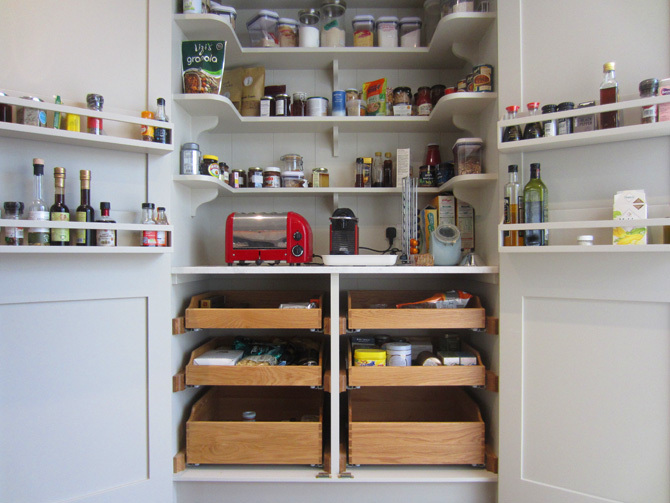 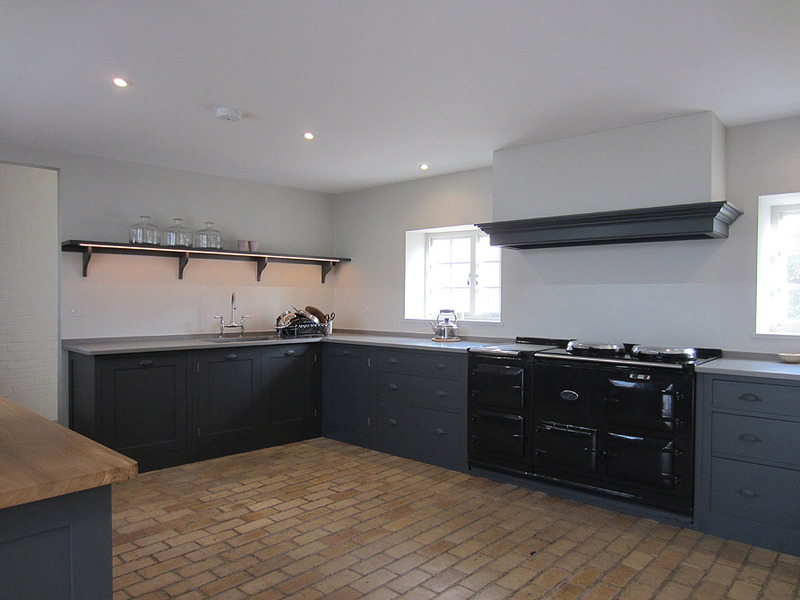 The kitchen was also refurbished, with new joinery designed and installed by Plain English, and an existing Aga removed, reconditioned and re-installed. 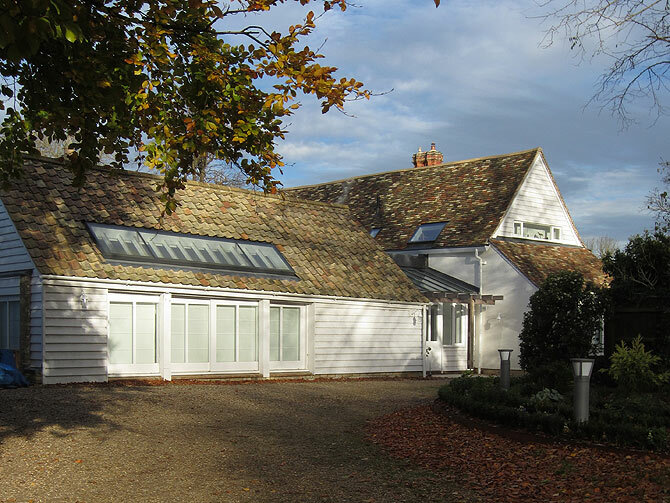 Refurbishment of the North Barn and Brewhouse followed in 2018, for the first time connecting the south end of the main house to the north end at ground floor level. 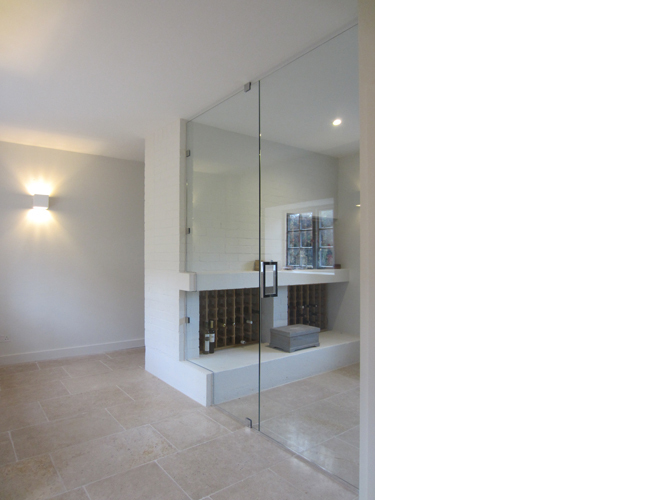 This phase of work created a new utility room and bathrooms, as well as extensive internal and external refurbishment to historic and modern fabric.